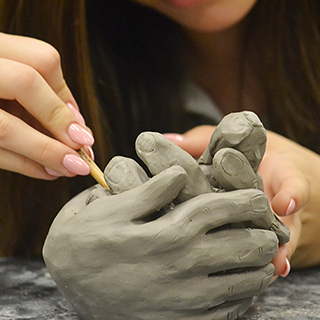 The fine arts program at GCA allows students to explore the fundamental elements of visual and performing arts. 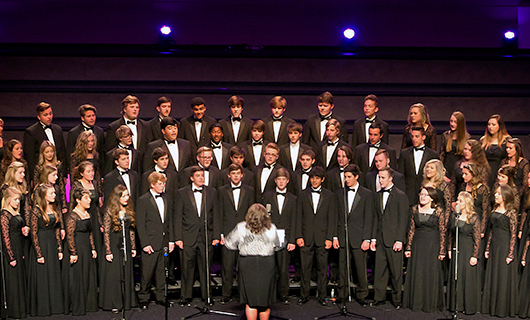 We offer a variety of electives such as art, band, choir, dramatic arts, and worship arts. 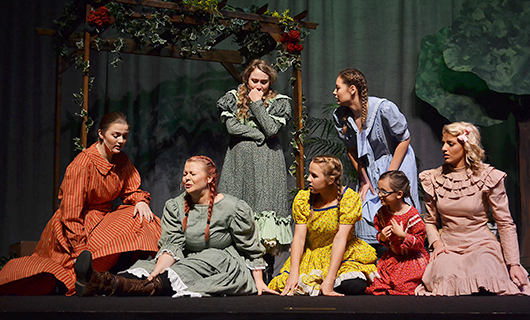 Many of these electives are offered on the lower, middle, and upper school levels so that a child may begin to grow and develop their God-given gifts and talents as young as kindergarten. For an in-depth list of electives and opportunities to get involved in the fine arts at GCA, please refer to the individual tabs for lower, middle, and upper school.